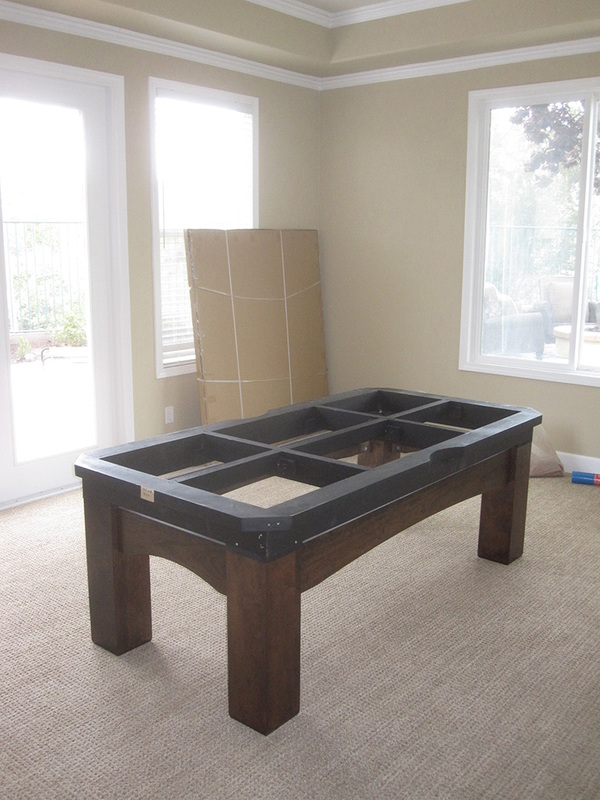 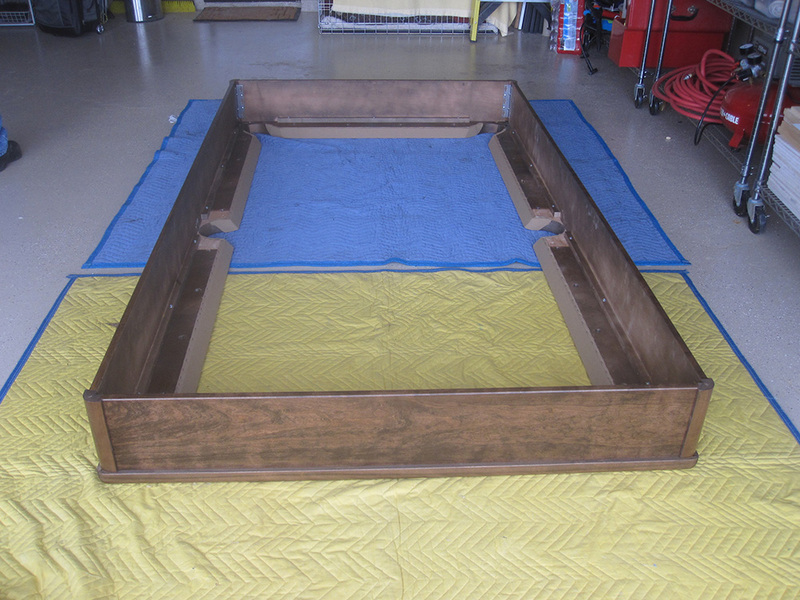 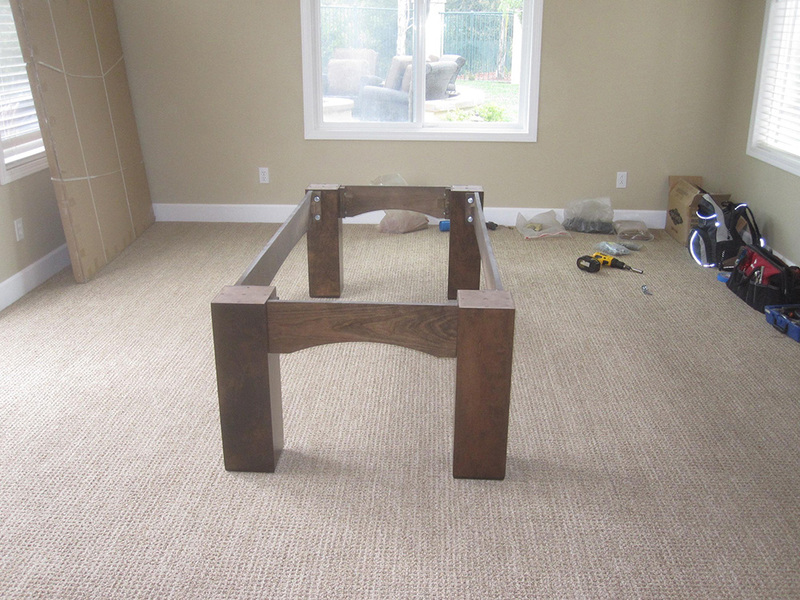 This pool table we delivered to our clients in Coto de Caza, CA last week. 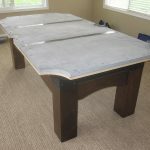 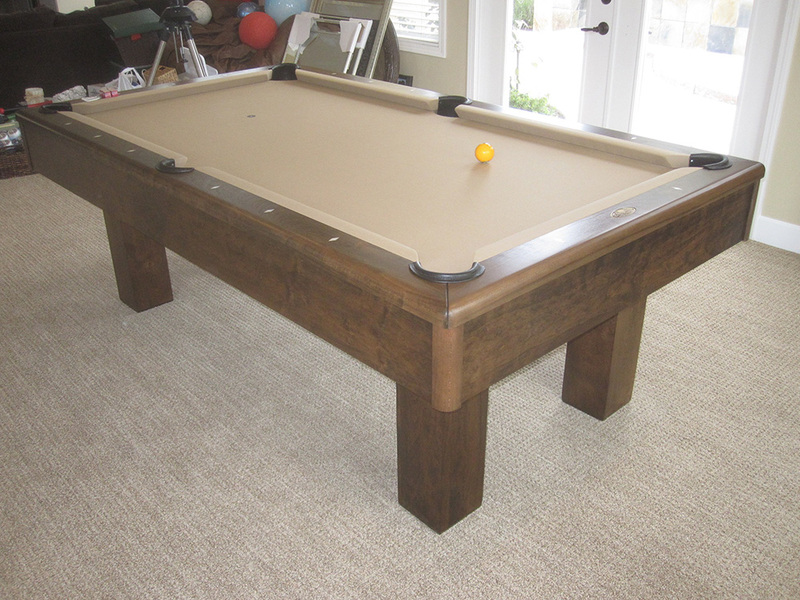 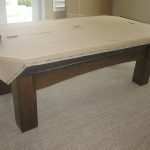 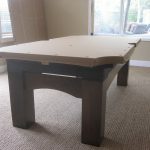 The Del Mar is part of Connelly Billiards’ plateau collection. 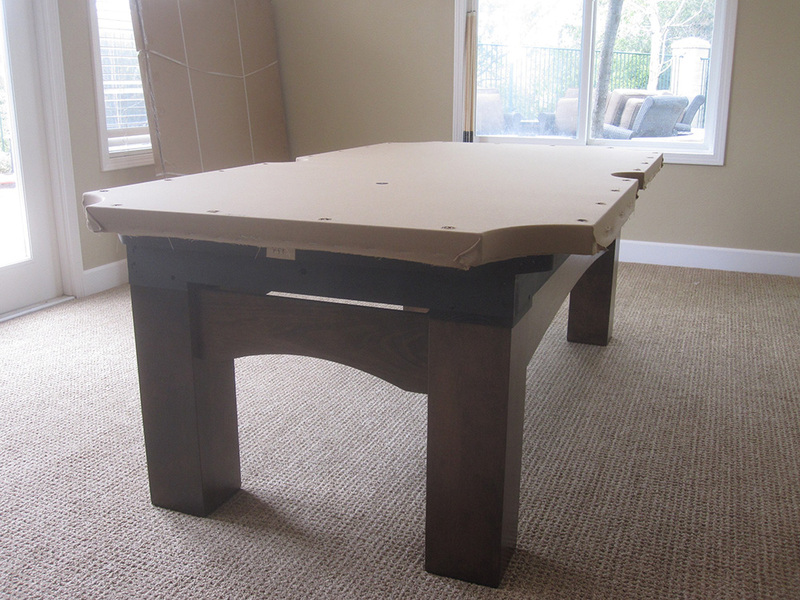 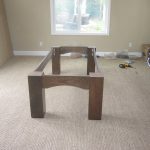 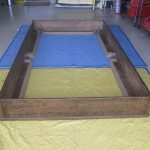 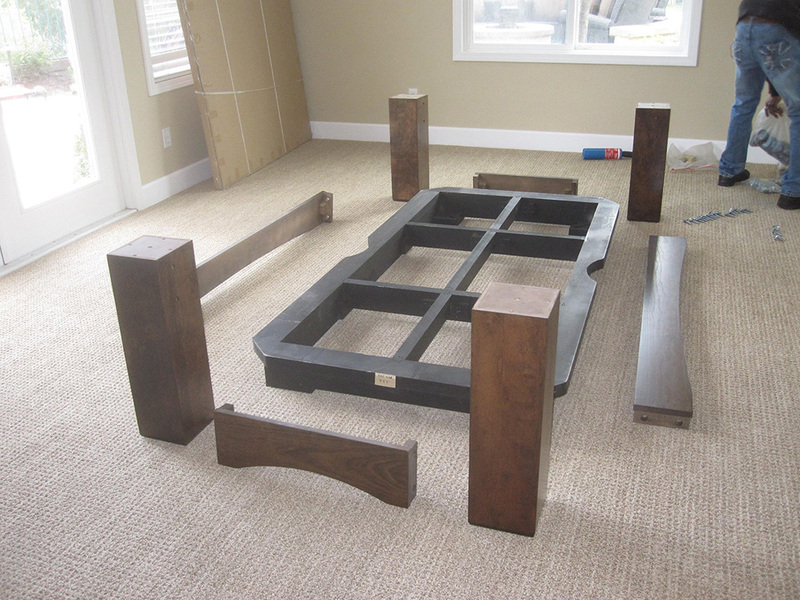 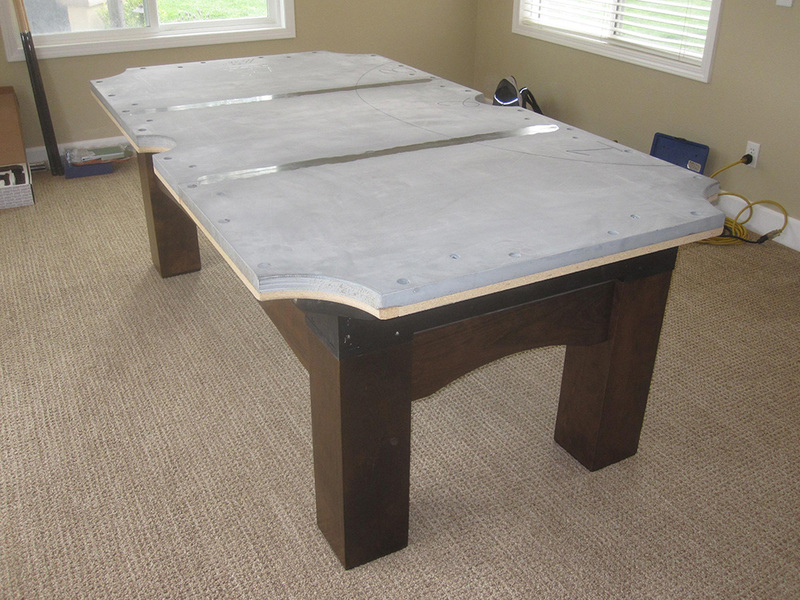 This contemporary style seven foot pool table was custom made out of solid cherry. 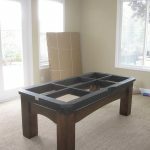 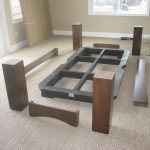 It features a three piece slate bed that is an inch and a quarter thick. 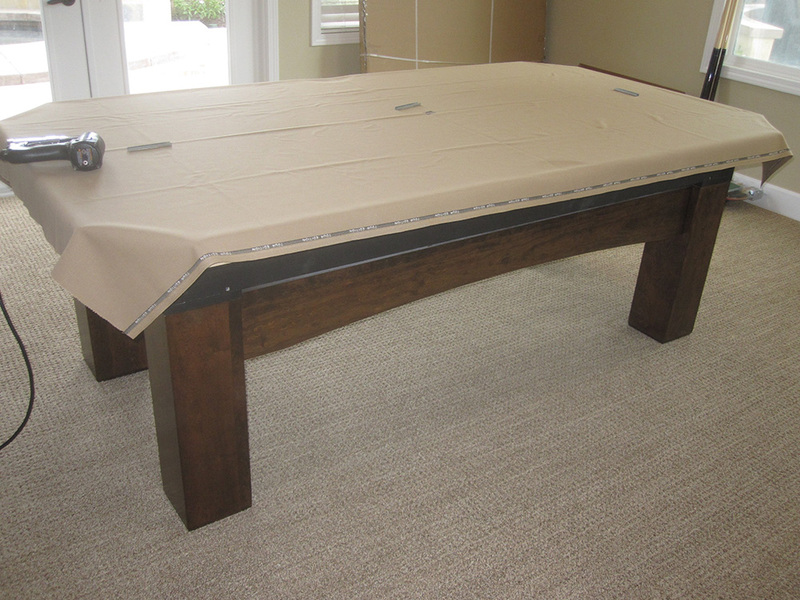 Our clients upgraded to Championship’s Tour Edition billiard cloth.